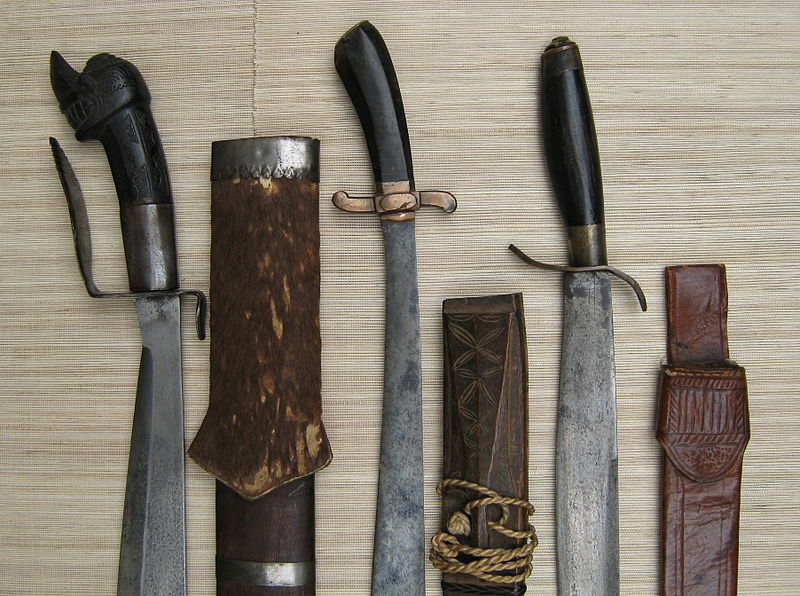 Filipino Martial Arts incorporates both Western and Eastern Martial Arts. The most popular forms of Filipino martial arts happen to be known as Arnis, Eskrima, and Kali. People in the Philippines developed battle skills as a direct result of an appreciation of their ever changing circumstances. Filipino Martial Arts are considered the most advanced practical modern blade system in the world and are now a core component of the U.S Army’s Modern Army Combative program and used by the Russian Spetsnaz. Filipino Martial Arts are known best for using weapons but can use empty hands interchangeably. Empty hands training is taught as the person’s weapon is actually the extension of the hand. Filipino Martial Arts is different from all the other cultures martial arts like Japanese Kendo, Kenjutsu, European Fencing and traditional Chinese Martial Arts is that Filipino Martial Arts shows how to use weapons in actual situations when you are in danger. It also allows you to use ordinary house items and turn them into weapons also. Most Filipino parents like to use ordinary items when they are giving punishment to someone. Ever been hit with a belt, hanger, or maybe your parents slipper. All of those are an example of people having knowledge to use ordinary items and turning them into your own weapon. Filipino Martial Arts is continuing to expand world wide and is even being shown in famous Hollywood movies. This entry was posted in Uncategorized by renzylamorena10. Bookmark the permalink.